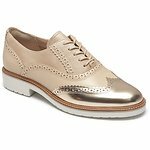 When it comes to making an impression in the workplace, details matter. 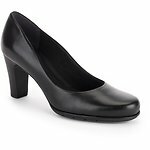 Complete your professional look with women's dress shoes from Rockport. 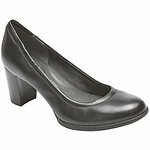 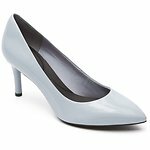 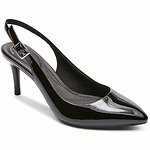 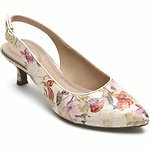 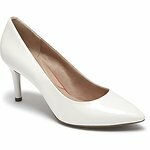 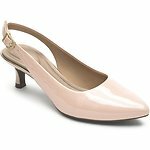 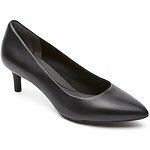 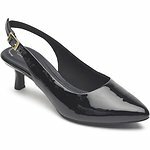 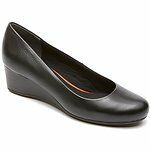 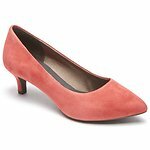 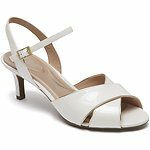 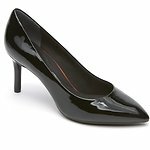 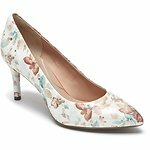 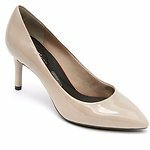 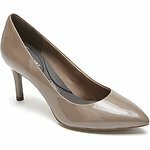 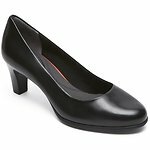 Browse our popular women's dress shoe collections, including Seven to 7 women's pumps. 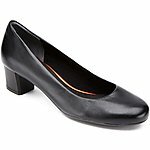 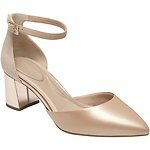 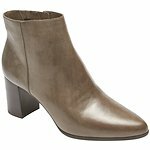 You'll find women's booties, ballet flats, traditional heels, and more. 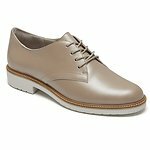 Our full-grain leather and suede dress shoes are available in a medley of rich colors and textures. 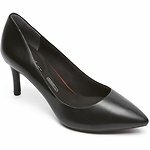 Step effortlessly from morning meetings to evenings on the town.